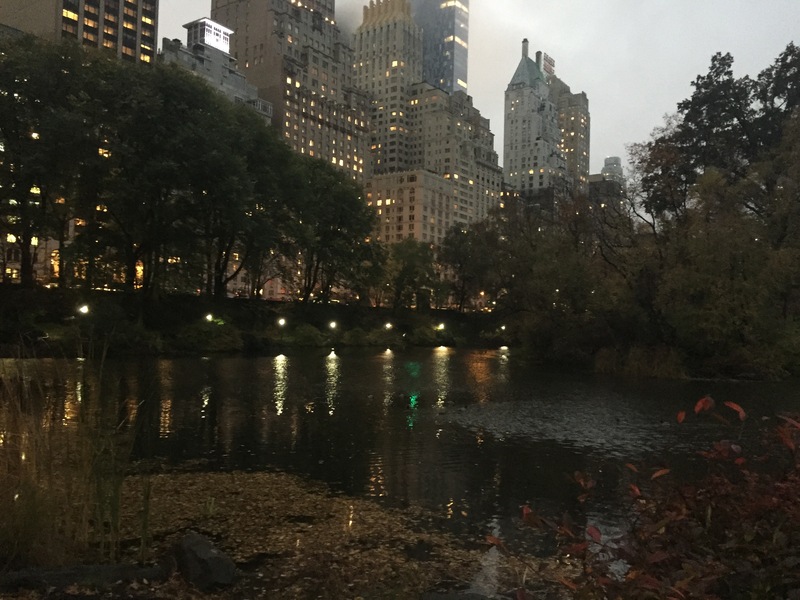 My boyfriend is in NYC on a business trip and sent photos last night of Central Park. 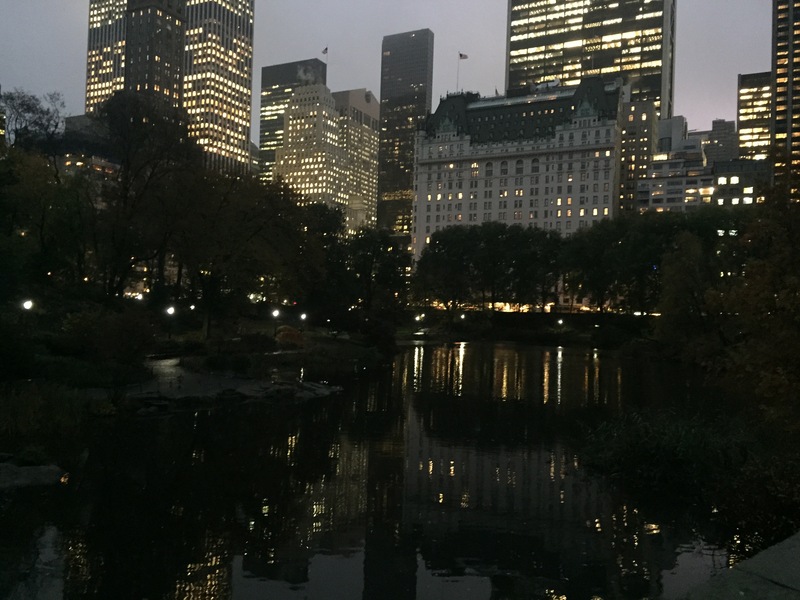 Having lived in NYC myself, the city has a special place in my heart. He may have just covered up the truth so that I wouldn’t be envious. 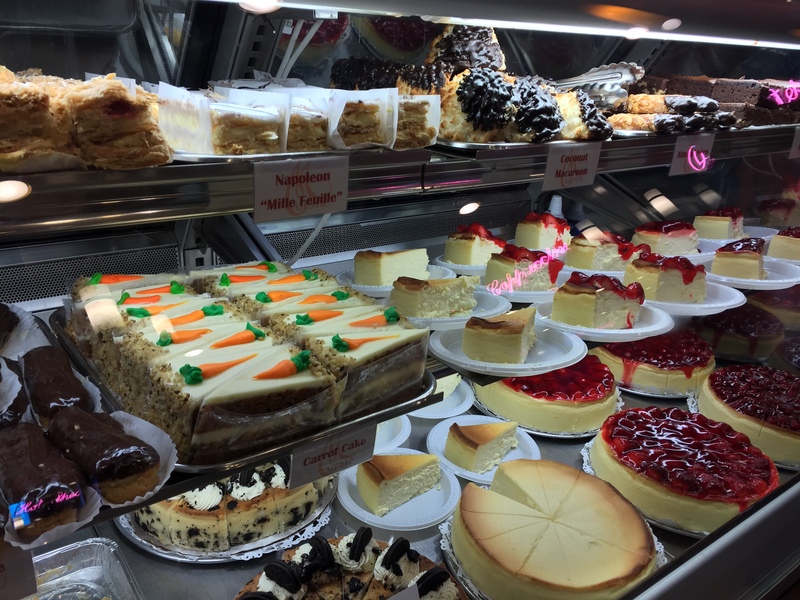 New York cheese cake…Oh heavens! 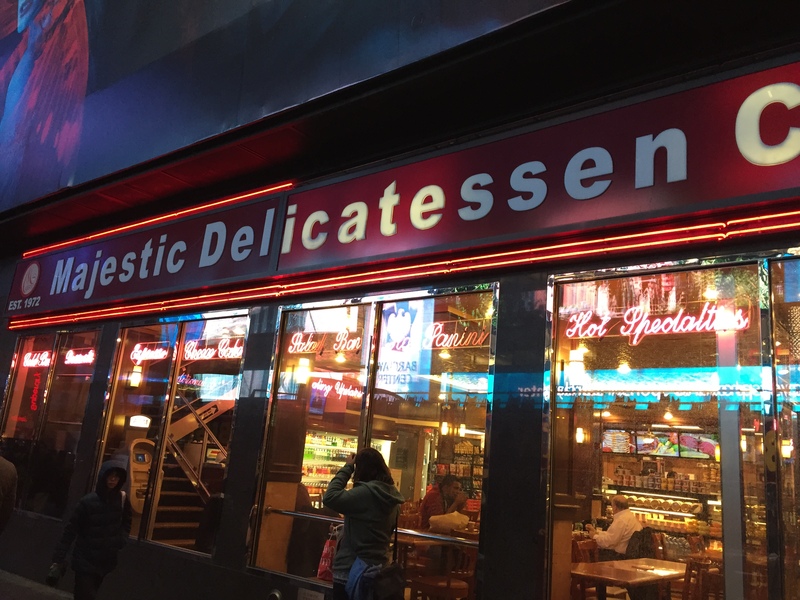 This entry was posted in Food, Fun & Friends and tagged Central Park, Delicatessen, Food, New York, New York Cheese Cake, New York City, Sandwiches. Bookmark the permalink.